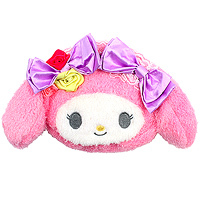 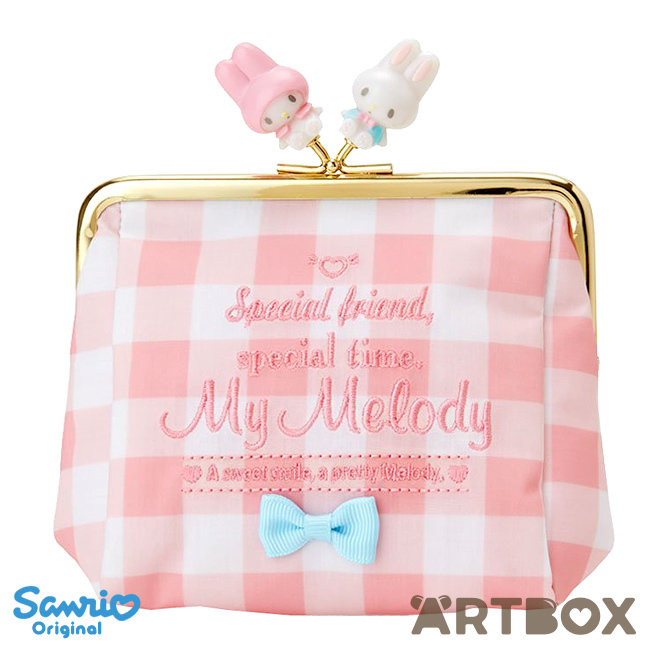 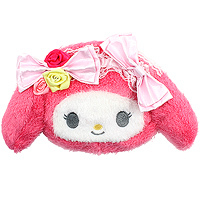 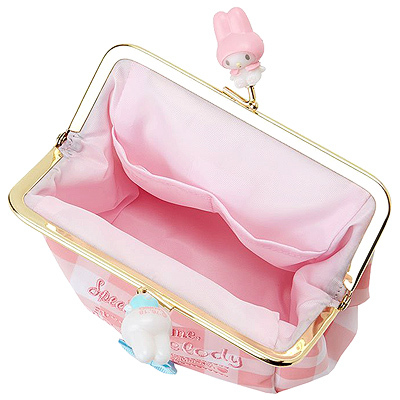 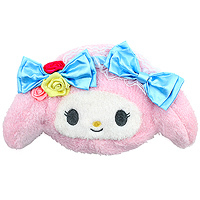 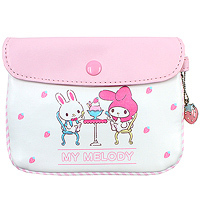 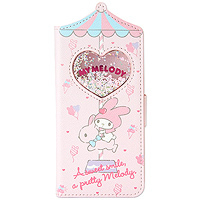 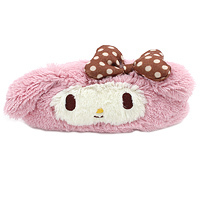 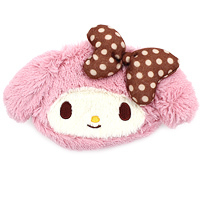 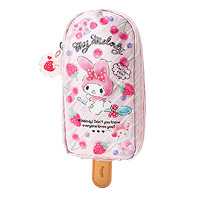 This gorgeous My Melody Sweet Days series small clasp pouch is great as a purse or to store other small items in. 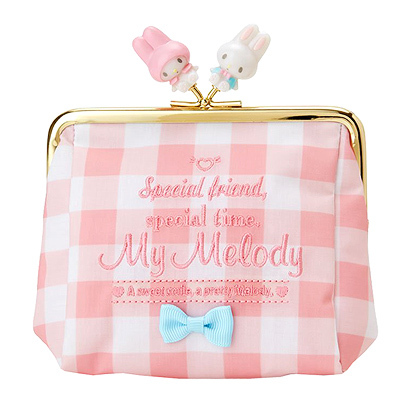  It's made out of slightly padded fabric with embroidery and cute character figurines details. 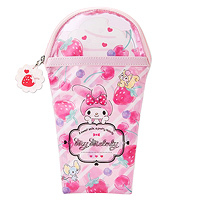 The pouch is lined and features inner pockets to keep you organised.